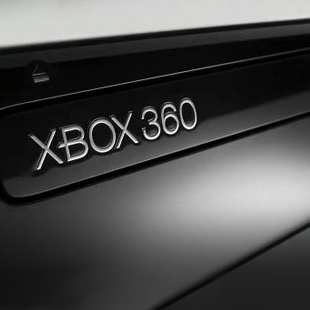 Motorola's effort to impose a ban on the Xbox 360 over a patent dispute with Microsoft has ended in failure. Despite victories at a German court and the International Trade Commission, Motorola will not be able to enforce a ban on sales of the Xbox 360. U.S. Judge James Robart ruled that the patents at the center of the dispute between Google-owned Motorola and Microsoft, which include technologies related to the H.264 video codec and wifi connectivity, are "Frand-type innovations" and should therefore be licensed on fair, reasonable and non-discriminatory - hence "Frand" - terms. Microsoft doesn't dispute that some sort of licensing fee should be paid, but the two companies are miles apart in what they consider fair and reasonable terms for the technologies in question. Motorola is seeking $4 billion per year in licensing fees, while Microsoft claims they're worth just $1 million. A court case to determine a fair licensing rate is currently underway; the judge also ruled that Microsoft will have to pay any outstanding fees determined by the jury once the case was complete. Robart had previously criticized both Microsoft and Motorola for using the courts "as a pawn in a global, industry-wide business negotiation," adding, "To an outsider looking at it, it has been arbitrary, it has been arrogant and, frankly, it has been based on hubris."